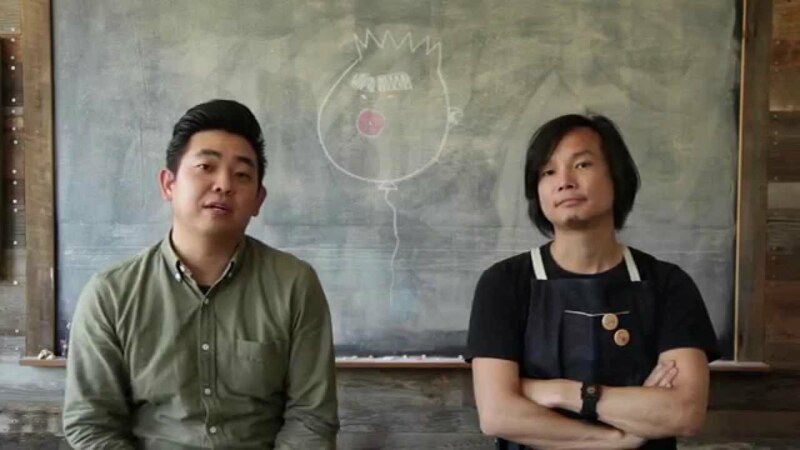 This is Robert Kondo and Dice Tsutsumi of Tonko House- they did a short called The Dam Keeper and it was nominated for an Academy Award. So goalz. If you are working on your own project that you want some accountability help with then come show the group what you're working on at the Animation Directors Round Table- get advice if you need it and commiseration if you want it.